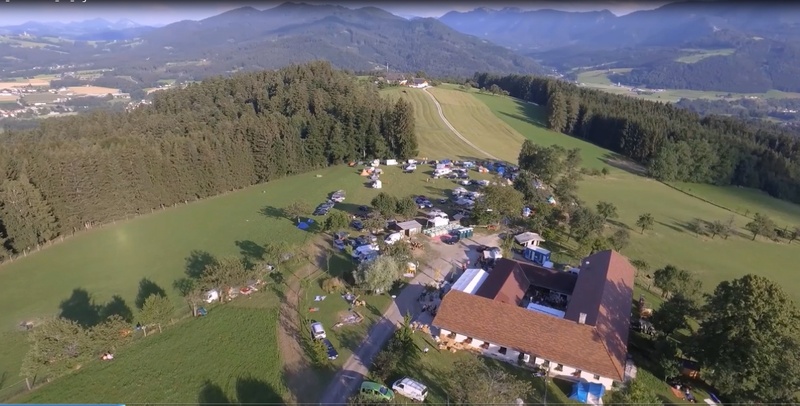 This movie is a “Video Review” of the GRIASDI 2016 Handpan & World Music Gathering that took place on 29/30/31 July 2016 in Austria, Bäckerberg. ENJOY ! Thanks to all who helped to make this Event happen. 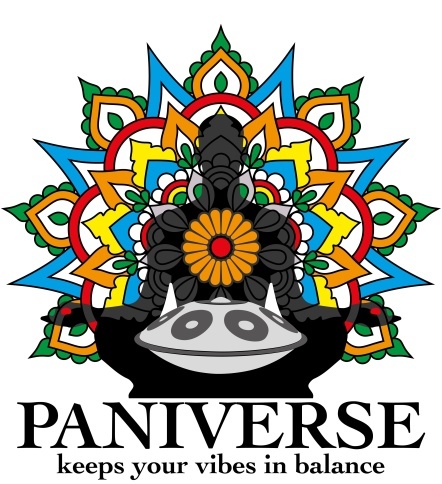 Thanks the Gods of PANIVERSE for the beautiful weather and all the Magic. Thanks to all of you, who took part and was ready to share a beautiful harmonic adn also crazy time ! See you next year, at the GRIASDI 2017 !